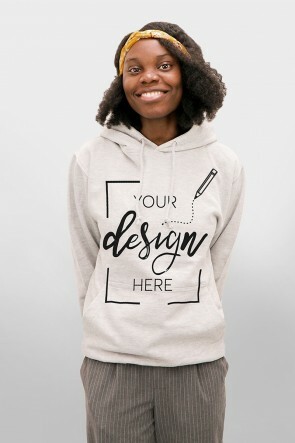 Looking for somewhere that can produce custom women's clothing? 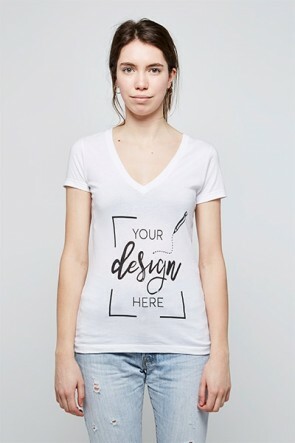 We offer a variety of styles that you can choose from to design your own clothing. Our custom women’s clothing is made with high-quality fabrics to ensure a comfortable and trendy fit. 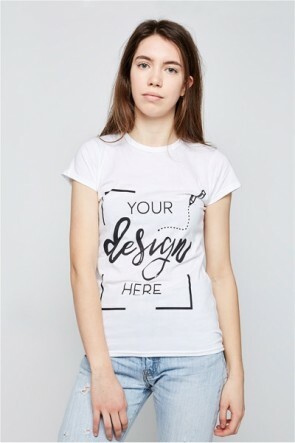 Once you have chosen a style, we make it easy for you with our customizer to design your own clothing. 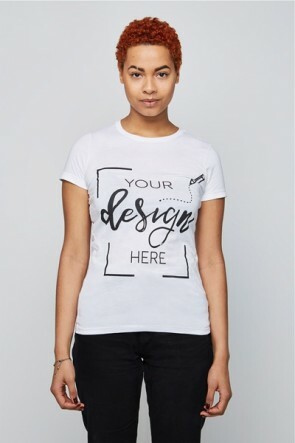 You can either upload your own image, design or use one of our designs in our collections. You can even add texts to create the perfect custom women’s clothing you want. This is your chance to design your own clothing and bring originality into the designs. 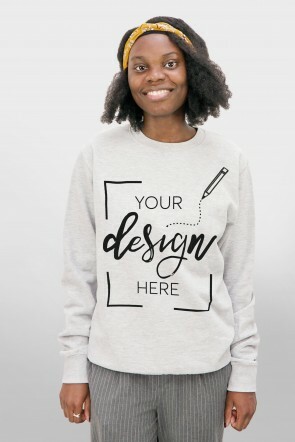 Once you have finished designing your custom women’s clothing, you can preview it to ensure it is exactly how you want it. From there, we will take care of the rest. We will be working hard to guarantee your custom clothing is printed in the highest quality. Once it is finished, our production team will check it for any imperfections so you receive it just the way you designed it. Finally, we will package it and your custom made women’s clothing will be on its way.